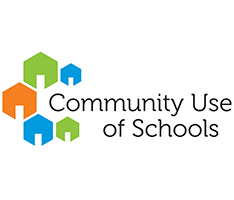 April 11, 2019—The Annual Secondary Art Show continues to be a spectacular way to showcase the creativity and personal expression of Grade 9-12 Visual Arts students from all seven of our secondary schools. The promotional poster for the “Embrace” Secondary School Art Show was created by Linsey Milican, Trenton High School. 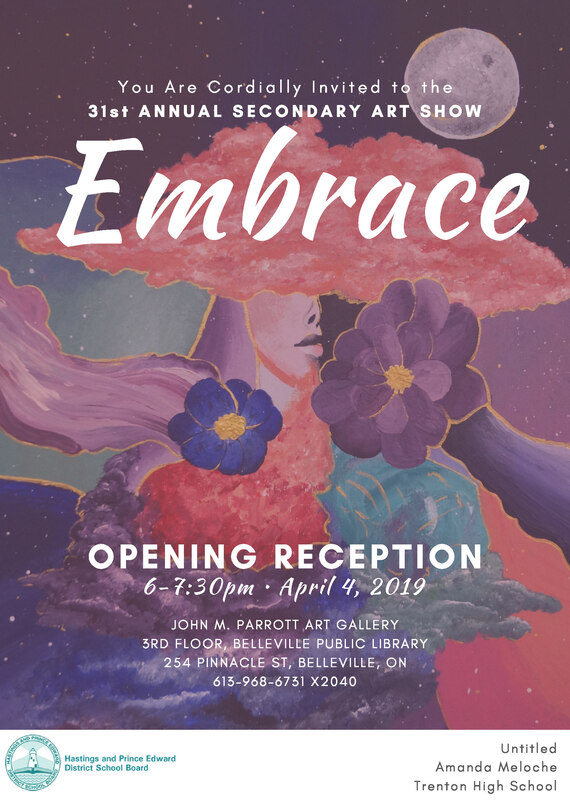 The “Embrace” Opening Reception invitation was created by Amanda Meloche, Trenton High School. 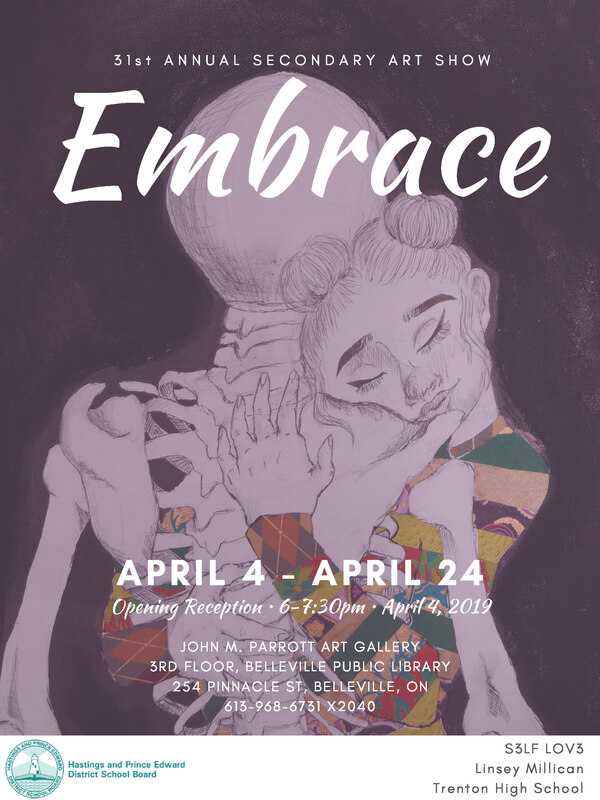 “Embrace,” are based on works about self-worth, self-love and wellness from students Amanda Meloche and Linsey Milican of Trenton High School. 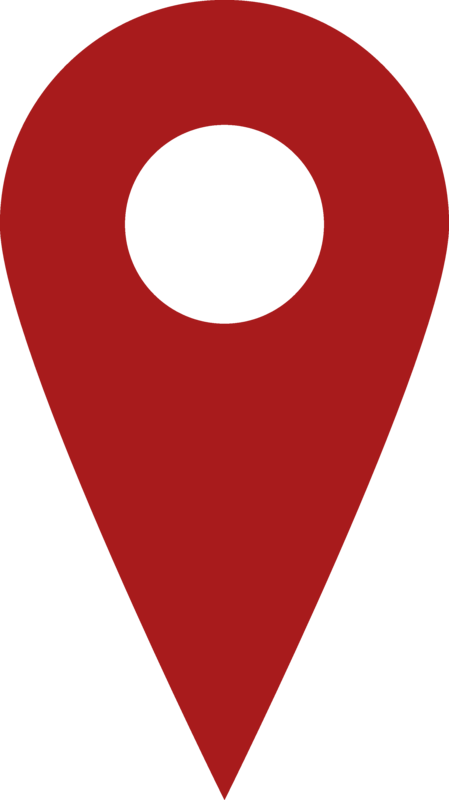 The gallery exhibit, at the John M. Parrot Art Gallery on the 3rd floor of the Belleville Public Library, displays works from student artists enabling them to present to a broad community audience and experience the impact of sharing their work publicly. Through their creations, student artists demonstrate what they have learned about the elements and principles of design, the creative process, and the application of a variety of media, materials, technologies, tools and techniques. This impressive show, in its 31st year, will be open to all during gallery hours from April 4 – 24.